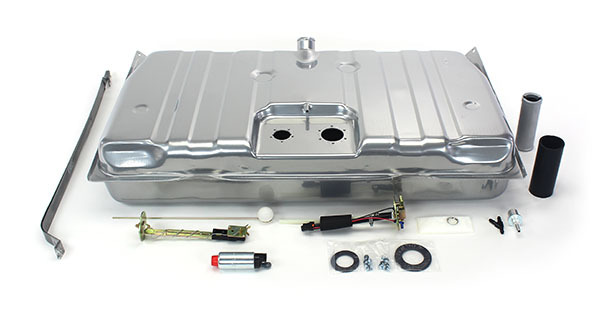 BRP Hot Rods: 78-81 Camaro / 79-81 Firebird EFI Fuel Tank kit - 400 LPH Pump BRP Hot Rods.com - conversion kit specialists for GM vehicles. Tank straps, vent filter, gaskets, and hardware. 400 liter per hour pump is for supercharged or over 550 hp applications.